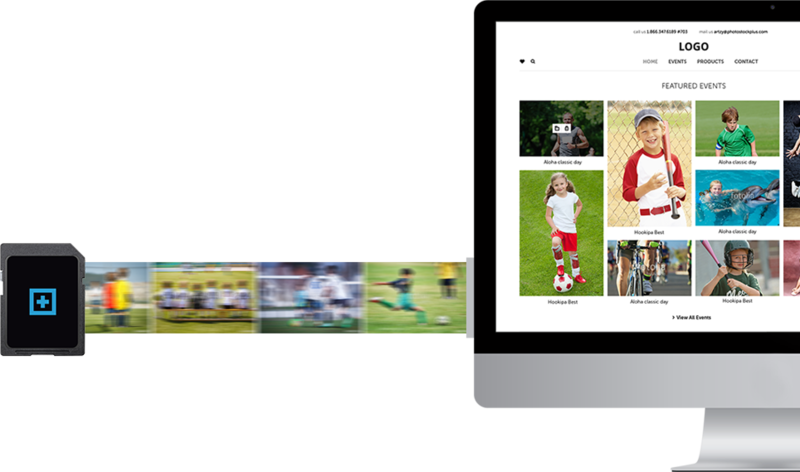 Our uploader tool is designed to handle large volumes of images with efficiency. This is achieved because we compress images on upload to web friendly sizes and only require full rez images once an order is placed. Easily upload tens of thousands of images in few hours. Depending on image size expect 2000 - 4000 images per hour. Auto fulfillment option for requested images or manually check them before releasing either way over system will find the image in its original location or allow you to pull from a backup with ease. Intelligent slow connection management. Whether you are in the field with a wireless card or on a slow connection our tool has the smarts to get your work online fast.